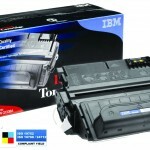 Activ Business Solutions and IOP have forged an agreement, whereby ABS can now start offering IBM toner cartridges. 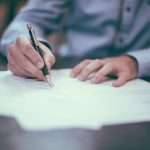 Michael Lowes, Managing Director at Activ Business Solutions, has explained that this agreement takes “35 percent out of printer supply costs for clients” and thanked IOP’s Business Development Manager, Paul Smith, for a profitable business meeting, leading to the forging of this new “focussed partnership”. 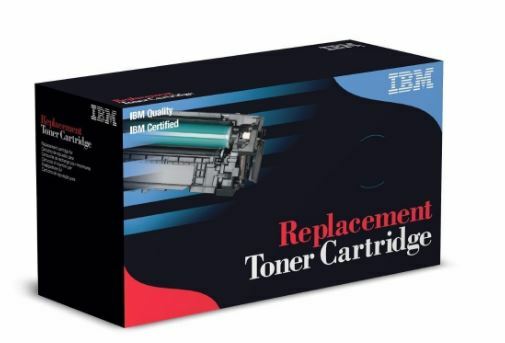 He went on to say that the IBM toner cartridges will provide consumers with “quality, environmental benefit and cost reduction” and urged them to get in touch to find out more about how the cartridges can benefit their business. 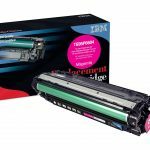 Turbon appointed IOP as its wholesale distributor of the company’s IBM cartridges at the start of the year. IOP’s co-founder, Mark Dawson, explained, “Resellers face many challenges with their printer supplies businesses. On the one hand, OEMS are pulling back on their channel support programmes meaning that real margins are reduced. 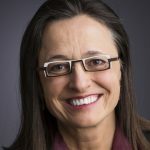 On the other hand, the cut-throat competition and price compression associated with compatible or remanufactured alternatives means that cash margins are now even thinner on these offerings compared with the OEM products. It really isn’t a pretty picture out there. The IBM brand provides an escape from this. 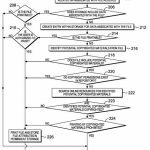 Despite decent remanufactured alternatives being available with a price advantage, for more than 20 years, and despite new build compatibles being available at a fraction of the reman cost, the OEM still has a circa 75 percent share. In a climate where every enterprise user needs to reduce office printing costs, this is irrefutable evidence that price is not the only driver. Brand recognition is clearly a much bigger influence on procurement decision making. 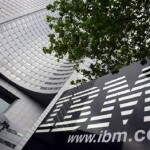 Interbrand lists IBM as the 10th most valuable brand on the planet (Apple being #1). HP comes in at #52. There is now an opportunity for resellers to take advantage of this brand strength and to multiply their cash margins”.